Veteran or first timer, the CA Triathlon is a race for all level athletes. 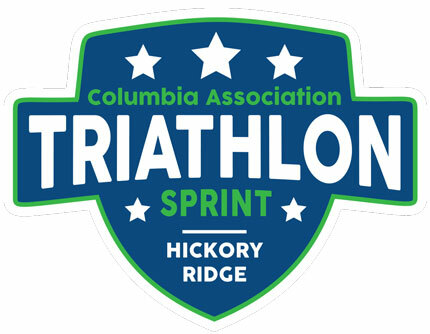 Staged at Clemens Crossing Pool in Columbia, MD, participants will complete a pool swim, road bike and paved trail run. The bike course is moderate in elevation change and the run course is relatively flat. Participants will receive a t-shirt and finisher medal at the finish line.